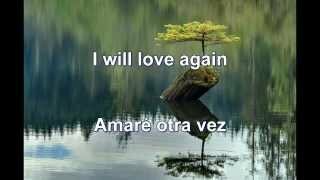 I Will Love Again (Amaré Otra Vez) Escrita Por:Paul Barry, Mark Taylor. 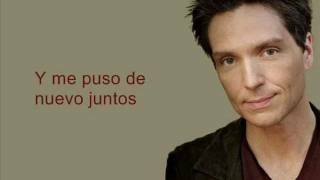 Video con la canción "Je suis malade" de Lara Fabian, con subtítulos en español. LoVe By Grace (Amor Por Gracia) Escrita Por: Wayne Tester, Dave Loggins. 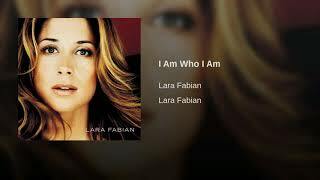 I Am Who I Am (Yo Soy Quien Soy) Escrita Por: Rick Allison, Lara Fabian, Evan Rogers, Carl Sturken. 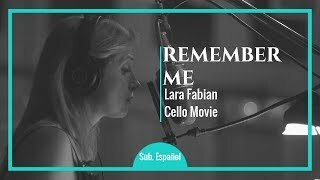 Música cantada en português por la cantante Lara Fabian traducida al español. Yeliel (My Angel) Yeliel (Mi Ángel) Escrita Por: Lara Fabian, Patrick Leonard. You're Not From Here (Tú No Eres De Aqui) Escrita Por: Walter Afanasieff, Rick Allison, Lara Fabian, John Bettis. Love by grace at PBS From Lara with Love, performed by Lara Fabian. Till I Get Over You (Hasta Que Me Olvide De Ti) Escrita Por: Louis Biancaniello, Sam Watters. Broken Vow at PBS From Lara with Love, performed by Lara Fabian. Adagio Del Album Lara Fabian (1999) Escrito por: Tomaso Albinoni, Rick Allison, Lara Fabian, Dave Pickell. ©2018 by ulanda. All Right Reserved.